Hi there! We just have a quick update for you today. 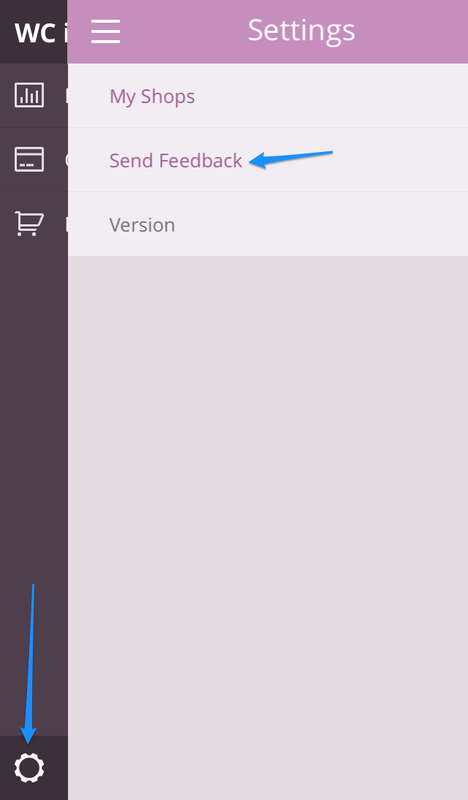 Version 1.1.1 of the WooCommerce iOS app has been released. This patch release includes fixes for a few bugs, as well as phone number formatting being fixed for real 🙂 . We experienced a phone number formatting issues with some countries where a "+1" was being appended because the format was mistaken for a US number, so if you were one of the shops affected by this bug while calling customers, please update manually if it’s not done already so that you can start taking advantage of this feature! Our workaround in the next release fixes this issue and should now ensure that updating your shop from your mobile device is communicated to your site’s server. 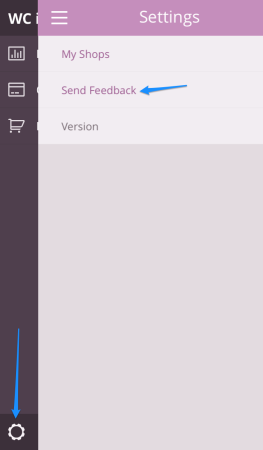 As this is the first piece of the app that sends information to your store rather than receives it, we’ve been working on ensuring that as many server configurations as possible are supported. We’d also really appreciate it if you leave a review in the app store! Your feedback is much appreciated and helps us guide app development.